Need some inexpensive real estate additions? How about this solution? Shipping containers as permanent homes are becoming more popular with a couple being completed right here in Fremantle recently. They don’t have to look like boxes either with elaborate contemporary designs easily achieved. Have you seen any great examples? 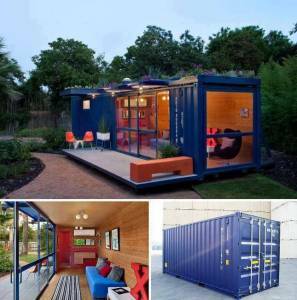 Would you live in a shipping container? Is Fremantle the perfect city for this?